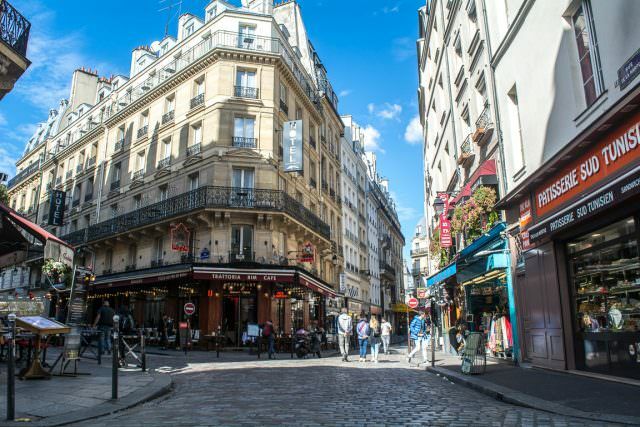 It’s called the “City of Love.” For many, Paris, France is exactly that: a love affair with a city that oozes charm, culture and history from even the smallest laneway. 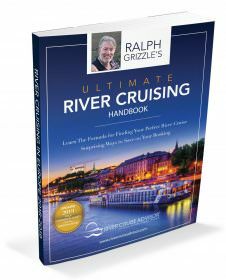 Paris is the turnaround point for river cruises plying France’s Seine River, but it is also frequently offered as a pre-or-post cruise extension on other regional river cruise itineraries, like those that visit the country’s Bordeaux and Alsace regions. Some cruise lines operating on the Seine actually build a pre-cruise hotel stay into their itineraries, allowing guests to enjoy Paris without the need for additional vacation time or extra hotel costs. Even then, you might want to extend the time you spend in Paris. 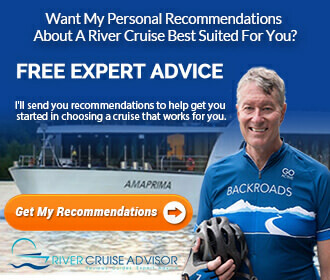 If your river cruise includes two nights in a hotel, tack on an extra two pre-or-post cruise. 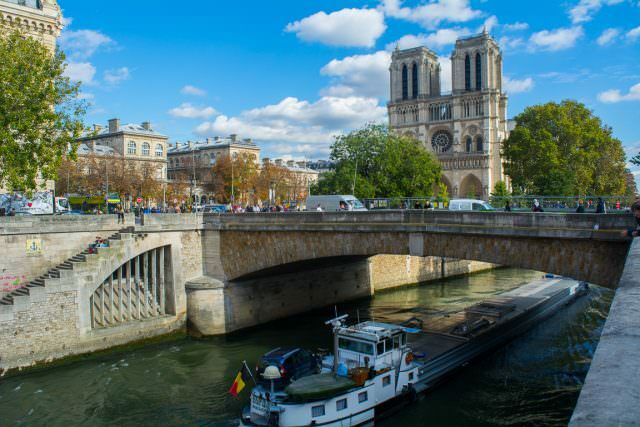 And if your river cruise doesn’t include any time in Paris, or if you’re just passing through, you’re doing yourself a disservice by not exploring the city that has inspired writers, poets, filmmakers, and artists of all kinds for centuries. Author Ernest Hemingway may have immortalized Paris as much as anyone else, with the posthumously-published A Moveable Feast chronicling his time as a young man in City of Love in the 1920’s. And while you’re not likely to bump into Hemingway, Gertrude Stein or F. Scott Fitzgerald these days, you can still explore their Paris, almost as it was. Literary fans will want to stop in at Shakespeare & Company, a cozy, immensely busy English-language bookstore conveniently located across the banks of the Seine from the Notre Dame Cathedral. It’s not the same as it was in Hemingway’s day, owing to a new location and ownership, but it carries a huge selection of fiction and non-fiction works on, about, or featuring Paris. 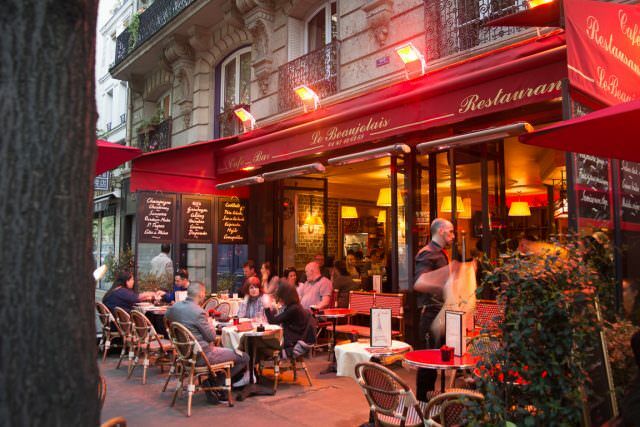 Despite Paris’s known predication for having some of the best museums in the world, the best way to experience Paris is to do as Hemingway and his contemporaries did: find yourself a café, sit down, and people-watch. Have a glass of wine, and try the local specialties. See how Paris works. It’s a bit ironic, but only by stopping and doing relatively little can you discover the real Paris. Much has been written about the various Arrondissements within Paris. The city is divided into several districts, each with its own distinct style and history. 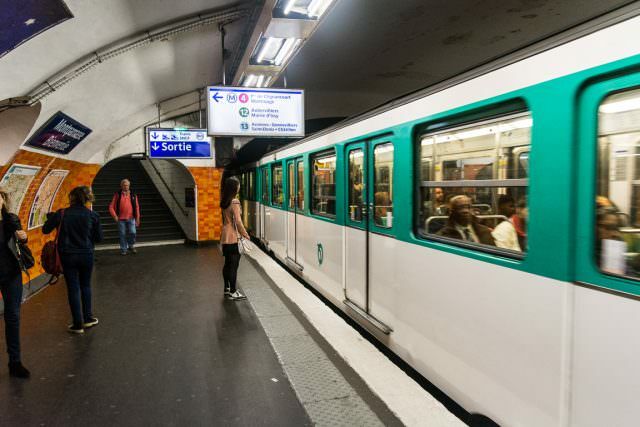 Even better, you can get around the many Arrondissements of Paris like a local by using the Metro, which is quick and affordable. For many, though, simply choosing where to spend your time will present challenges. Do you spend the day wondering the artsy hillside district of Montmartre, with its iconic Moulin Rouge and Sacre Coeur; or will you head for the Champs-Élysées, that bastion of shopping and the place to see-and-be-seen in Paris, bookended by the magnificent Arc de Triomphe and the much-written-about Avenue Foch, one of the most expensive (and exclusive) addresses in the world. Of course, one of the best ways to explore any arrondissement is on foot. A bit like Venice, knowing where you are in Paris isn’t as important as the experience of losing yourself within it. 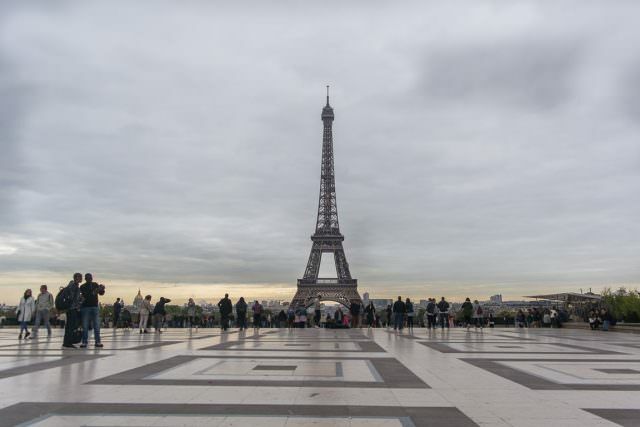 This is particularly true for those wanting to explore the city by following the banks of the Seine, the pedestrian paths of which run past some of the most important sites in the city, from the Eiffel Tower to The Louvre and Notre-Dame Cathedral. You could spend a lifetime in Paris without visiting all of its jaw-dropping museums – but you could try. While most visitors flock to The Louvre to cast their gaze upon the Mona Lisa, Paris has no shortage of museums vying for your time and Euros. These include Musée d’Orsay and Musée de l’Orangerie, both of which are known for their French Impressionist art collections. Those with tastes that run towards modern art will want to visit the Musée National d’Art Moderne which boasts the largest contemporary art collection in Europe. Another, decidedly different, museum of sorts is available to travellers: tours of the city’s Victorian-era sewer system. The Paris Sewer Museum is about as far removed as one can get from the Louvre, but no less fascinating. Tours are offered from 11am until 5pm every day except Thursdays and Fridays, when the museum is closed. Tours last approximately one hour and involve negotiating about 42 steps down to the sewer system. And yes, it smells. Don’t dress in your best, lest it end up with a certain eau for the remainder of your trip. 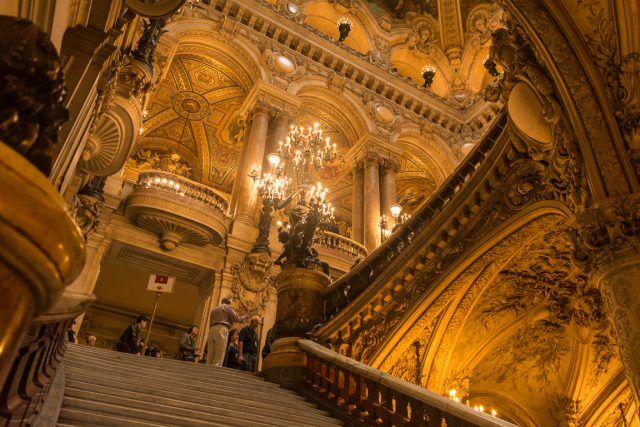 Paris is also blessed with amazing architecture that transcends time at every turn. From classical to modern to Romanesque, prepare to be delighted by the striking array of architectural beauty at every turn. For many, one trip to Paris simply isn’t enough. The city’s timeless allure brings visitors back year after year, and the sheer amount of attractions, museums, top-notch hotels, trendsetting bars and restaurants, and frankly walkable public spaces ensures that, in Paris, it is possible to visit hundreds of times without ever doing the same thing twice.